Are you first time doing business in Hong Kong? Check out the following for the tips on business etiquette and culture in Hong Kong. The business culture in Hong Kong emphasizes personal reputation. Therefore, reputation management is one of the most crucial success factors when establishing a business in Hong Kong. To prevent being confronted by co-workers or proven wrong by the clients, you should always take pains. If such conflicts occur, they may cause you to lose your reputation in the business industry. They may also hurt your business prospects in the future. Always keep in mind to be respectful of your clients and employees. One main element of Chinese culture is the belief in superstitions and luck. It’s not uncommon to hear your colleagues blame business misfortunes or fortunes on their luck instead of traditional economic factors. Despite the global economy in Hong Kong, its business culture is rooted in eastern tradition. Therefore, always ensure to have an open mind toward the cultural differences and if you’re not sure of where you stand in, you can search for some social cues that will give you guidance on your behavior. 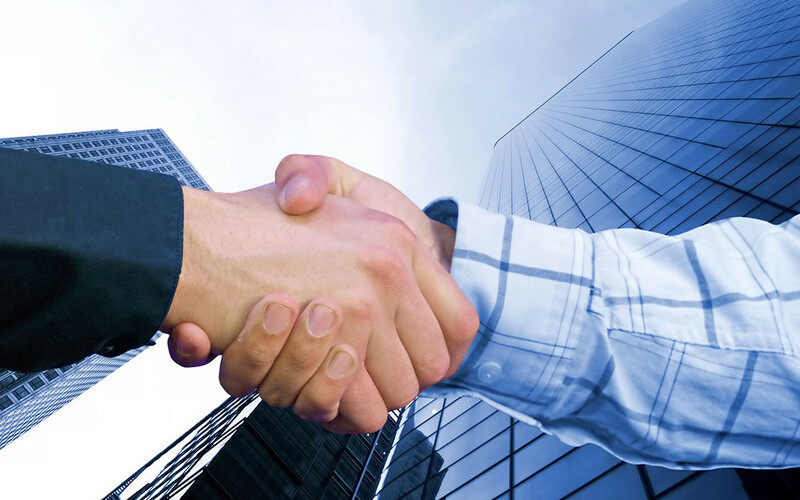 Greeting your business connections with a slight bow or handshake is important. When meeting some people, you should greet elderly first. For you to create a good impression, you might begin the conversation with several phrases in Cantonese. Even if English is always used as a business language, this will show your interest and effort in the culture of Hong Kong and thus create a better first impression. When doing business in Hong Kong, you should expect to attend lavish business lunches or dinners. This is especially true during Chinese New Year and Christmas which are the two biggest festivals in the city when you are expected to attend certain celebration events. During Chinese New Year, you are also expected to hand out red packets to your colleagues if you hold a senior position in the company as the sign of good fortune. Negotiations and meetings begin with small talks and often involve lots of discussions. This means that they may last for a bit long time. You have to remember that people do not like to hurry. That’s why expect that the same point could be discussed for a few times. Negotiations may take place at traditional Chinese restaurants where it’s common to have about nine to twelve courses. As one of the guests, you should try every course. Trying to be patient and keep calm when negotiating is also crucial. Never put your business partners under pressure and always expect to encounter women holding senior positions at top companies. A lot of women are successful and active in the business world of Hong Kong. Doing business in a city like Hong Kong can really offer you a rewarding experience. If you want to do business in a foreign culture and know more about the business world in Hong Kong, never hesitate to start your business today.